Layout Options — New Paradigm Interiors, Inc. 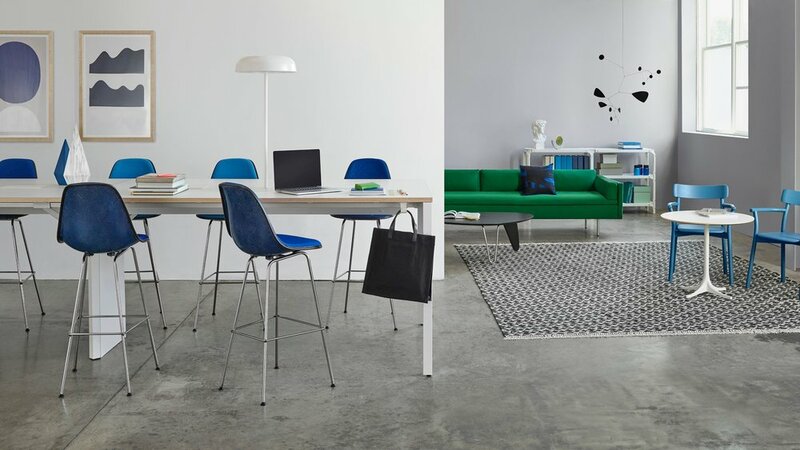 Layout is by Herman Miller. It is designed for collaborative work spaces and still get a little bit of space allotment. This allows the users to have select work tools and options to make their space their own. We also have mobile pedestals with cushion tops so that you can have an additional seat if needed during a quick meeting.